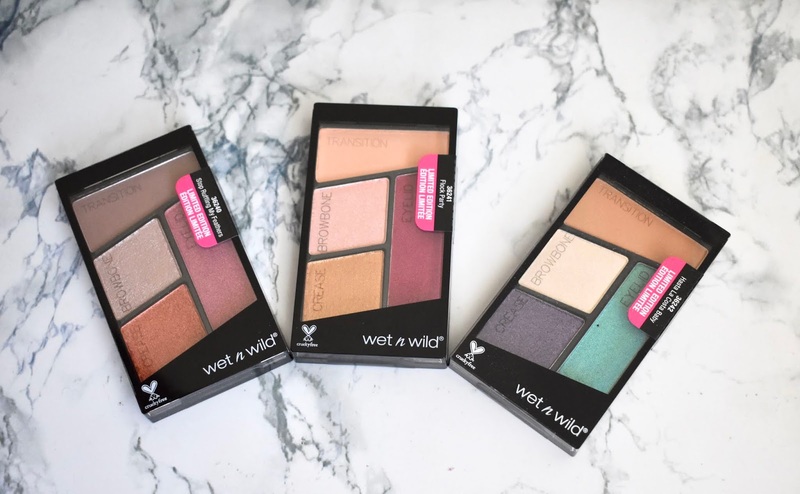 Today I am talking about the Wet N Wild Flights of Fancy Summer Collection. This post will kind of round out the few items left to talk about. I tested out the Photo Focus Primer Water Spray, a Megalast Nail Color and the Perfect Pout Lip Scrub. 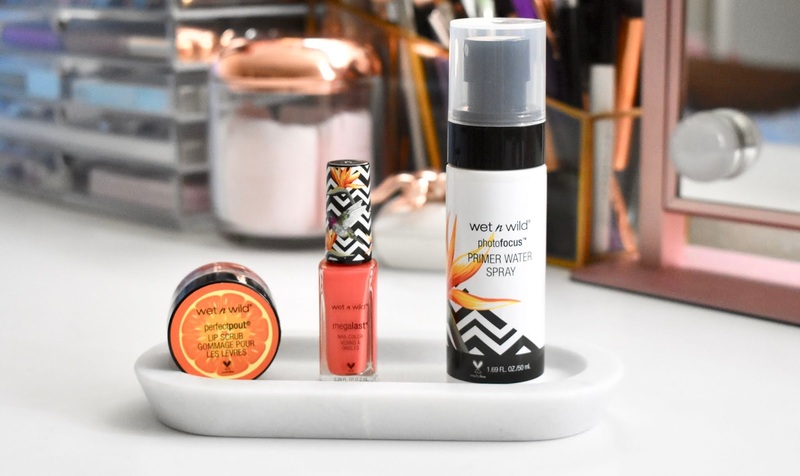 All of the products are limited edition but can still be found online or in stores. 2 of the products were great, while one didn't stand out too much. Find out more on my thoughts below. 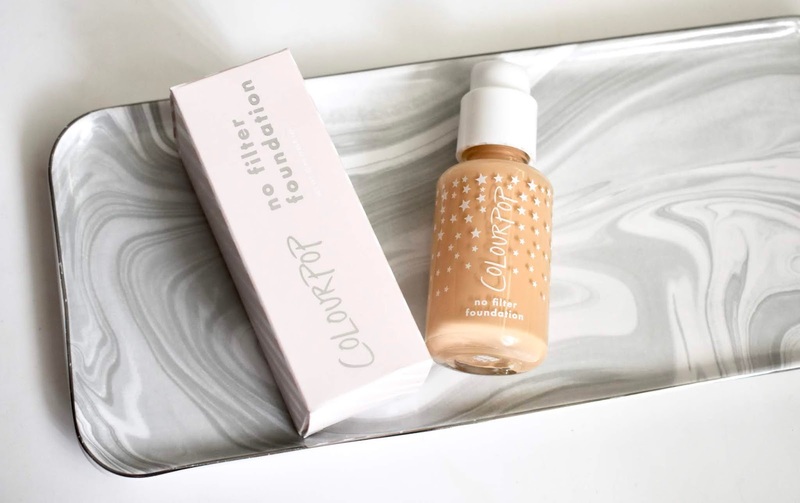 ColourPop has recently released a full range of foundations that I could not wait to order and try it for myself. The brand launched with 42 shade options which is really amazing. ColourPop is also making it easy to figure out what shade you are by letting you match by brand and either skin tone or undertone. I didn't have a hard time choosing and ended up with shade Medium 80 (warm foundation with golden yellow undertones). 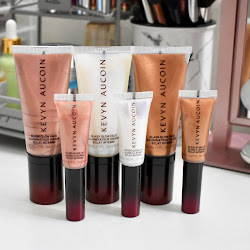 Find out how my experience went and if picking up this foundation is worth it. 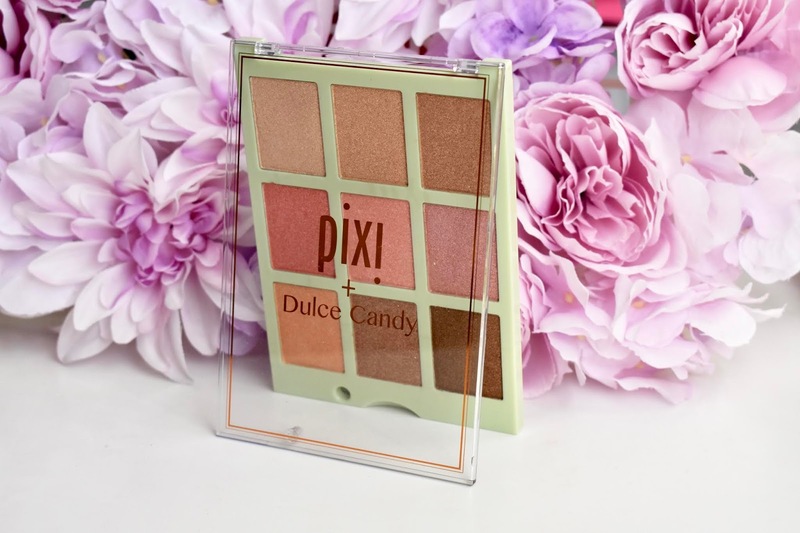 Pixi Beauty has came out quite a while ago with a collection of different products with Influencers like Dulce Candy, Chloe Morello and Weylie Hoang. 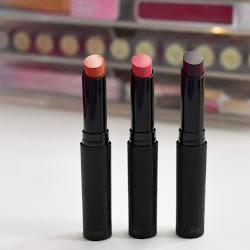 I had planned on doing swatches/reviews of all the products months ago but ended up falling behind. This post is all about the Cafe con Dulce Palette which was in collaboration with Dulce Candy. The palette comes with 9 powder to cream shades that can be applied with your fingers or a brush. 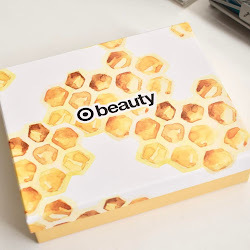 Find out more about my thoughts on this palette and see swatches below.